Ed Oliver has a variety of ways to suit your passion for the game and your lifestyle. 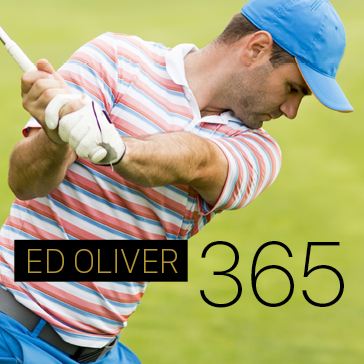 Our Ed Oliver 365 and Ed Oliver Elite packages are perfect for golfers of all levels! 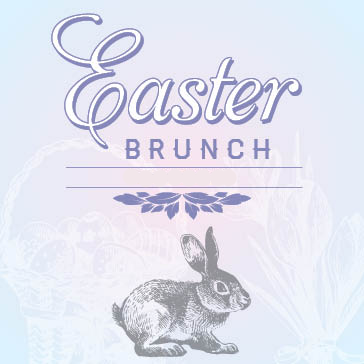 We hope to see you around the club! We invite you to join Ed Oliver Golf Club as a member of our Ed Oliver 365 program! 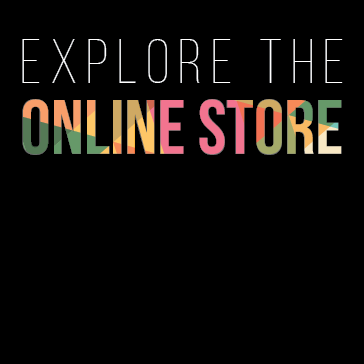 This new program offers membership options valid for a full year from the date of purchase. 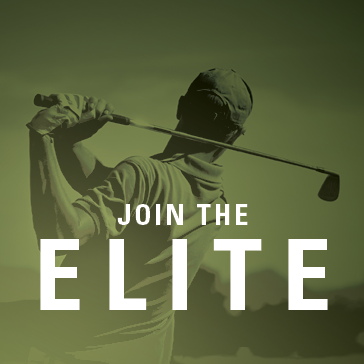 We look forward to providing you with an outstanding golfing experience, and we are confident you will find a membership with unbeatable value! Add a Spouse! They will receive the same Benefits at 60% of the price. This is limited to Husband or Wife of Member only. Only 100 Cards Will Be Sold! Cannot be combined with other offers. Not valid with outings or events. Card expires 12.31.19. SOLD OUT - Check out our 365 Membership Options! Thank you for requesting information about joining Ed Oliver Golf Club.